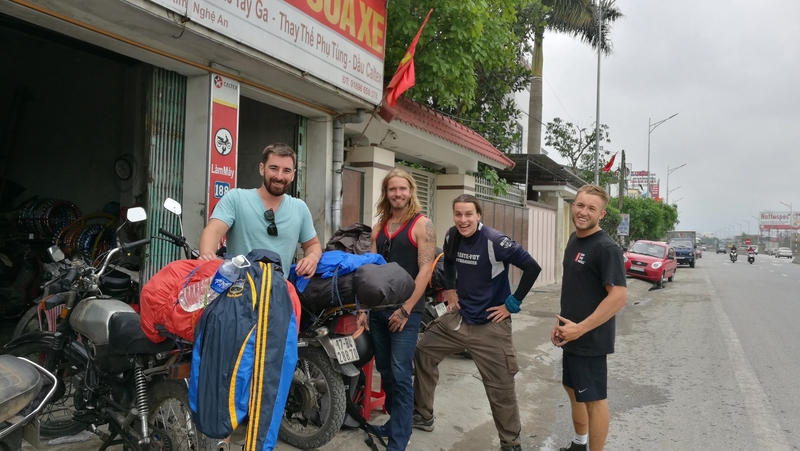 A County Tipperary man who made the decision to quit his top job and travel the world while having a few pints says the experience has been “life-changing”. Clonmel’s Brian Stafford went to CBS High School in Clonmel before studying Production Engineering at Waterford Institute of Technology. 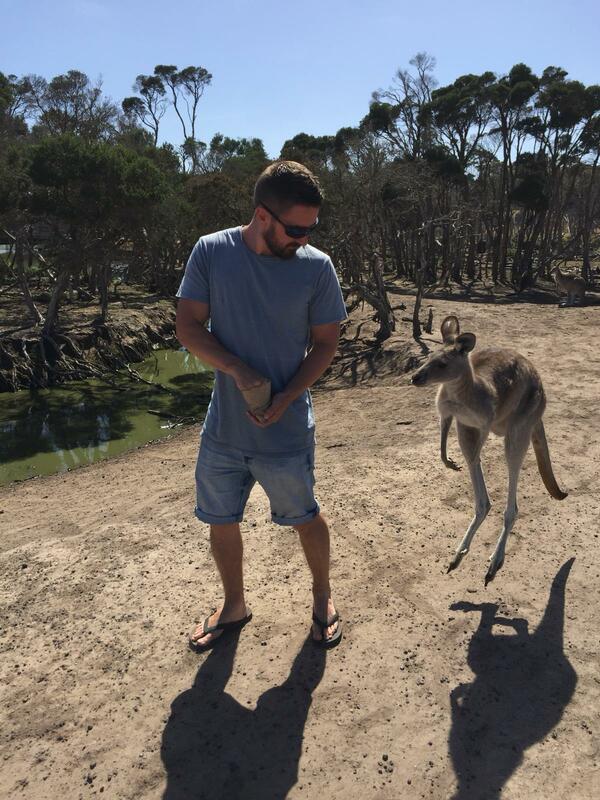 After getting caught up in the rat race for eight years after college, Brian opted to leave his job with a leading engineering firm in Dublin to travel the globe. Speaking to Tipperary Live from a sunny Melbourne, Australia, the now 34-year-old “doesn’t have a care in the world”. He fell in love with Thailand’s culture, heritage and people. 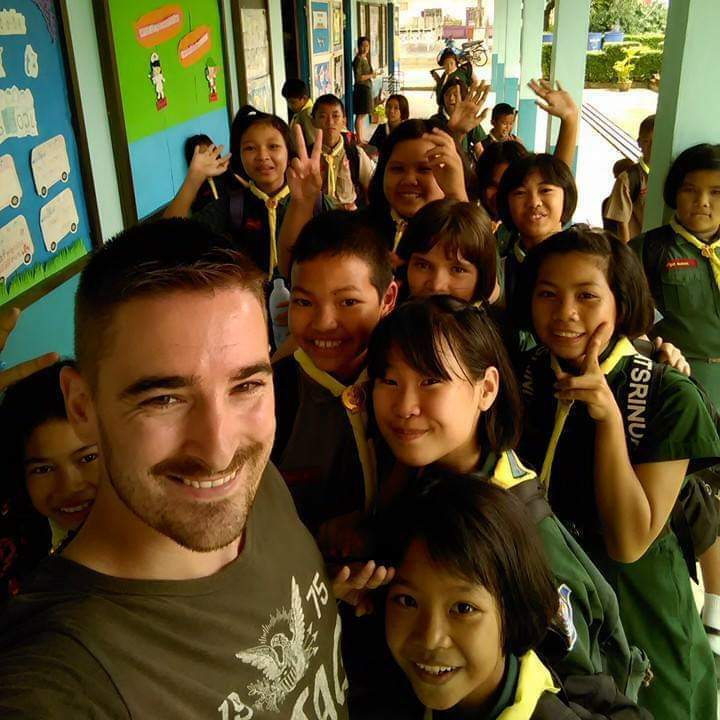 “I tried my best to give some Thai children with very little or no English a Tipperary accent of their own,” he laughs. 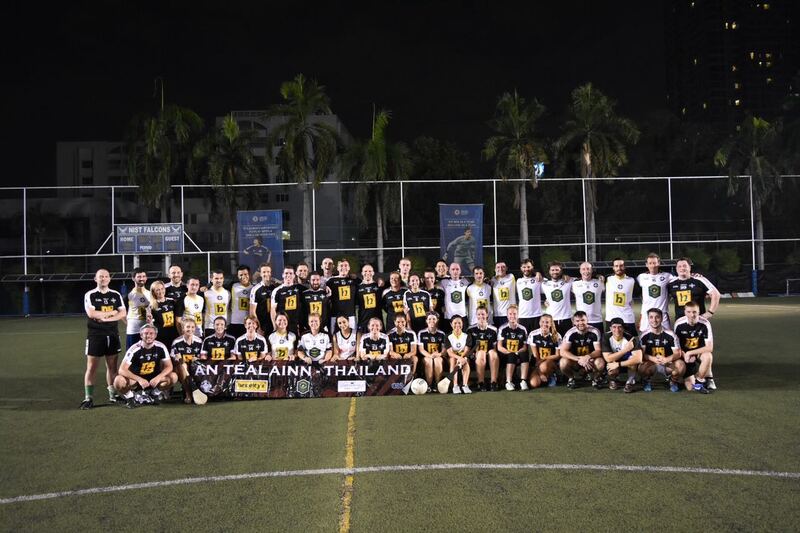 Brian joined Thailand GAA, relishing the “incredible experience” of togging out with both Irish expats and players from more than 20 different nationalities. “I’ve never met a friendlier and more welcoming group of people to this day,” he smiles. After three-and-a-half years in Thailand, Brian boarded a plane for New Zealand. He travelled from Auckland to Wellington, before returning to his trade and securing a job as an electrical drafter. 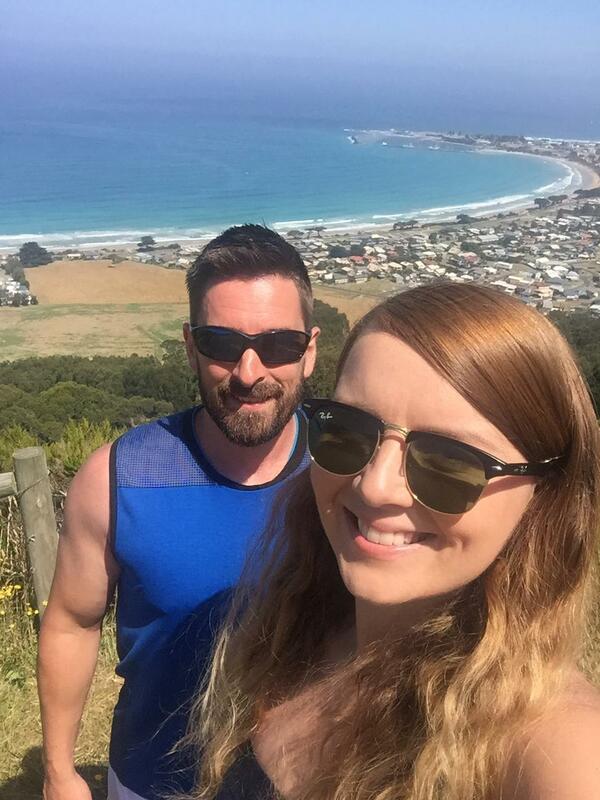 “New Zealand is a beautiful country with some stunning scenery and really nice people. A lot of people you meet are Irish descendants who love to talk to you. I drove the length and breadth of the country twice over in my 15 months there and enjoyed it. Brian had a career, a car, a house and two loans before he left Ireland. “I didn't have to do it because of the economic downturn or because I fell out of love with Ireland - I just wanted to travel. When the time rolled around to say goodbye to friends and especially my family, it was the hardest thing I ever had to do. “Everything I own now I put in my bags and simply move on to the next destination or do whatever I want. I’m not as materialistic as I once was and life is too short to just flitter it away. I would encourage everyone back home to go and see the world. It really is a big, amazing place outside of Clonmel, Tipperary and Ireland,” he adds.